The Charlottesville area’s Blue Ridge Home Builders Association (BRHBA) aims to act as the voice for the local home building industry and facilitate sustainable growth within our community. Along with advocating for Central Virginia’s builders the BRHBA is a great resource for those seeking to build or renovate their home. 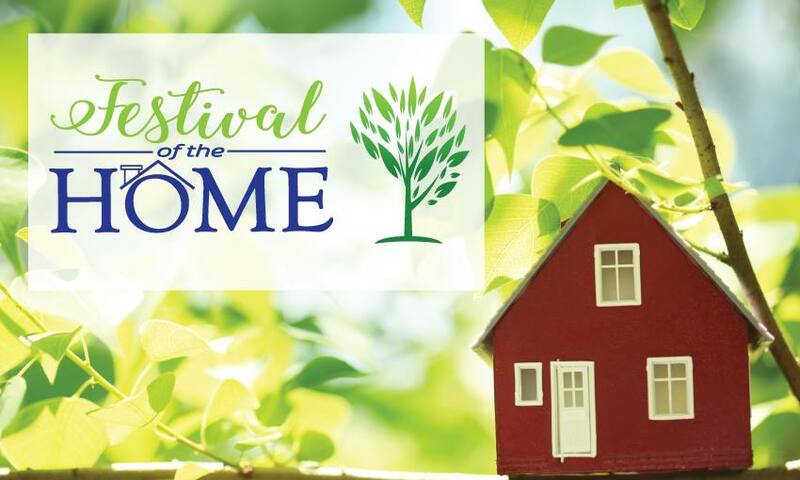 On June 2nd the association is hosting a one stop shop for all of your home needs at their much anticipated Festival of the Home- it’s everything you need to know about building a home at one festival. The Festival of the Home will be a day-long free community event at IX Park in downtown Charlottesville. Festival-goers will have the opportunity to talk to professionals in every step of the home remodel, build, and purchase process from window specialists and landscapers to high speed internet providers and mortgage brokers all while enjoying local food trucks and wine and beer. We will be on site sharing information about The Farms at Turkey Run, our Tasting Room and Taphouse, and weddings and special events at the Mount Ida Reserve. The event is free to the public. Join us on Saturday, June 2, between 10 am and 5 pm at IX Park, 522 2nd St., Charlottesville, VA 22902. This event is FREE and open to the public, and any and all proceeds gathered at the door will be given to AHIP – Home Repair Nonprofit.